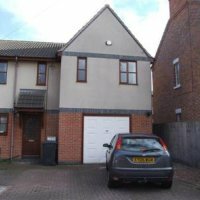 4 Bed student house to rent in Loughborough with off-road parking. 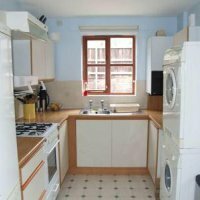 Kitchen with separate washer dryer in 66 Havelock Street. 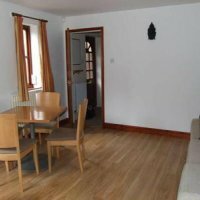 Lounge/Diner in 66 Havelock Street, 3 bed student house in Loughborough. 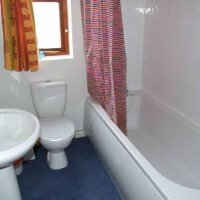 Bathroom in 66 Havelock Street, 3 bed Loughborough student house. 66 Havelock Street, Loughborough, LE11 5DH. Bills included: £10 extra per week. - 3 Double bedrooms & 1 single guest/storage/study room.